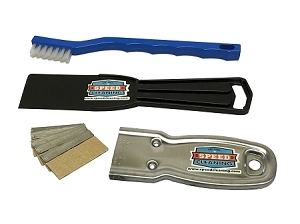 Speed Cleaning™ 18 inch Premium Ostrich Feather Duster. 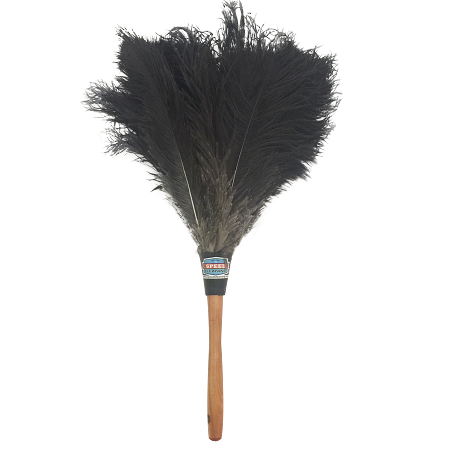 It has the long, luxurious feathers of the 28" duster but with a SHORT HANDLE perfect for sliding in your back pocket while cleaning. 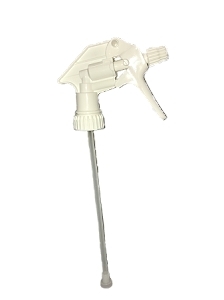 We also offer Feather Duster 6 Pack and 12 Pack. The more you buy, the more you save. I have bought many Ostrich dusters in the last few years and these are consistently excellent!....so soft and flowy. They flow into hard to reach spots without moving or knocking down the items around them. 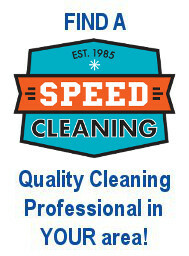 An excellent product and excellent service! I am very, very happy with my dusters.... Gave them as Christmas presents this year and all of them were beautiful products! 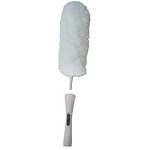 This feather duster outshines any cheap $6 ones by far. 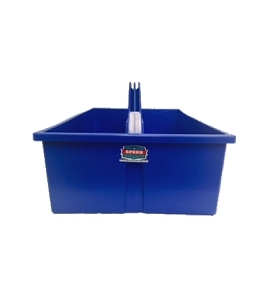 They hold up well to many washings and grab that dust off delicate items with ease. As Debbie said "Can you afford cheap things?" 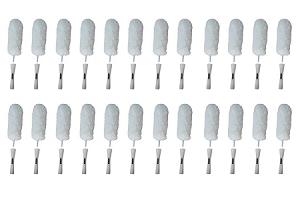 Nope, lesson learned get it right the first time and order these feather dusters! Bought this feather duster years ago and it's still in great shape. So much better than the little cheap ones you find elsewhere.